The Madrid City Council has rejected a draft resolution calling for a boycott of Israel shortly after a Spanish court suspended another city’s motion on the matter. Separately last month, the 1st Tribunal of Alicante in southeastern Spain suspended the draft motion on Israel passed by the council of San Vicente del Raspeig that also declared the city’s adherence to the Boycott, Divestment and Sanctions movement against Israel. San Vincente del Raspeig has a population of about 57,000. Legal and lobbying actions by ACOM and other groups have resulted in the scrapping, annulment or suspension of over 30 motions to boycott Israel by Spanish municipalities. 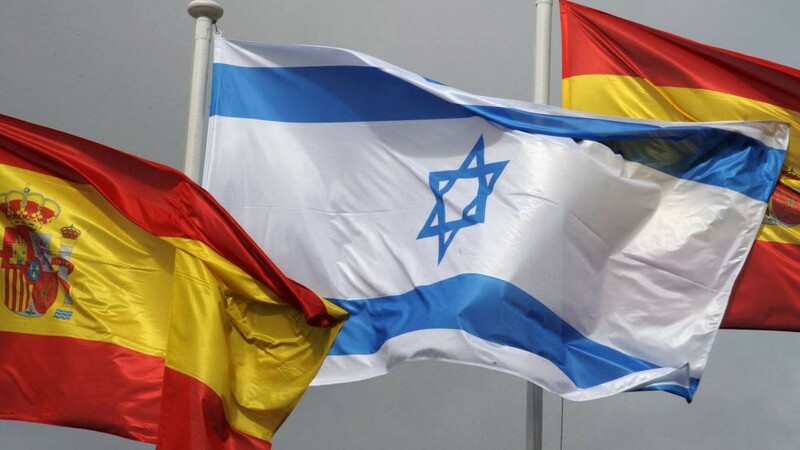 Tribunals in Spain, including the nation’s Supreme Court in two of its rulings, have voided more than a dozen motions passed by municipalities on boycotting Israel. In many rulings, the judges said the BDS movement was unconstitutionally discriminatory. Other municipalities voluntarily scrapped their boycott motions under threat of legal action by ACOM. Despite many victories over the BDS movement in Spain, the country still has dozens of municipalities supporting BDS, more than in any other EU member nation. Comunidad Judia de Marbella © 2019. All Rights Reserved.